RPA Uipath Guru providing excellent and result oriented Uipath training in hyderabad.Robotic Process Automation (RPA) is a application of technology acts as a software robot, which is used to performing repeated tasks and high-volume & highly transnational process functions. RPA Uipath Guru is best rpa training institute in hyderabad especially for Uipath training which is located at KPHB Colony, Hyderabad. We have built an effective curriculum such that no other Robotic Process Automation (RPA) institutes can match with the Uipath Course content that we have prepared. We also want every uipath course joinee to be happy for which we have also taken initiatives in preparing the exercise handouts, and materials, which can help the students in executing during the practice sessions that are held for the RPA Uipath course. We offer beginner,intermediate and advanced level lessons for individuals and working professionals to become an expert in Uipath Course. Uipath Course Week-end Batches for Working Professionals. Uipath Fast-Track Training for Quick Learners. Uipath Training Regular Batches in Morning and Evening Times. UiPath is a most popular Robotic Process Automation tool in 2018 it is used for Windows desktop applications and web application automation. Drag and drop functionality is main feature of this tool, friendliness is a added advantage of this tool. 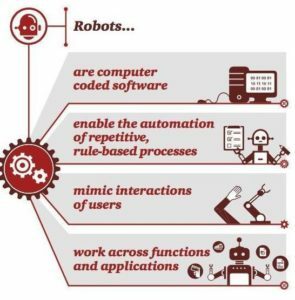 It is used to automate redundant tasks and eliminates the user (human) interaction. 2. What are the types of Recording types? 3. What are the types of Scraping methods? 4. What is the Difference between Google OCR, Microsoft OCR and Abbay OCR? 5. What is Data scraping? 6. What is Debugging in Uipath? 7. What is for Each Activity in Uipath? 8. What is thick client and thin Client? 9. What is Difference between Basic and Desktop Automation? 11. What is the Difference between Web and Citrix Automation? 12. What are the different types of Selectors? 13. What is the Difference between for each and for each row activity? 14. What are the types of workflows? 15. 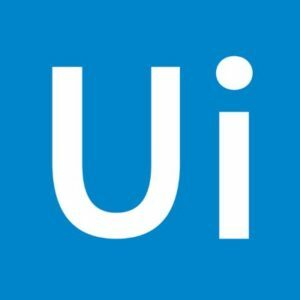 How can you find the Ui-element in web Automation? 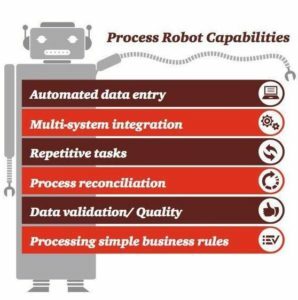 16. what is the process to enable image and text-based process automation ? 17. what are wildcards and selectors in uipath? 18. Explain the automatic recording process in uipath? 19. Explain the process of Data Scraping in uipath? 20. Explain concept of bundle administrator in UiPath? 21. types of control diagrams in UiPath explain them? 22. What are sequence activities in UiPath? 23. explan process of picture and content based process robotization? 24. What is state machine in UiPath? 25. Are you worked in any virtual machine computerization explain the process? If your choice is uipath , choose @RPAuipathguru for Training, no doubt kumar sir is wounderful uipath guru. I am a working professional , i got best training on uipath path,RPA Uipath Guru is right place to learn subject. When i want to change my job i choose UIpath as my career, i search several institutes for uipath training. Finally my search ends at RPA uipath guru, it is a one-stop solution for uipath. RPA Uipath Guru providing best uipath training not only in ameerpet hyderabad it is in all over india .